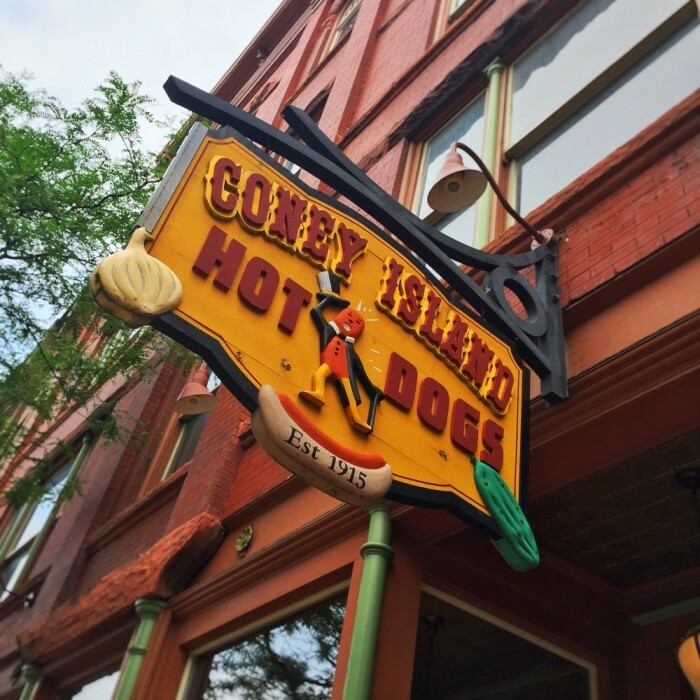 The Coney Island is arguably the one food that defines Michigan’s regional cuisine. 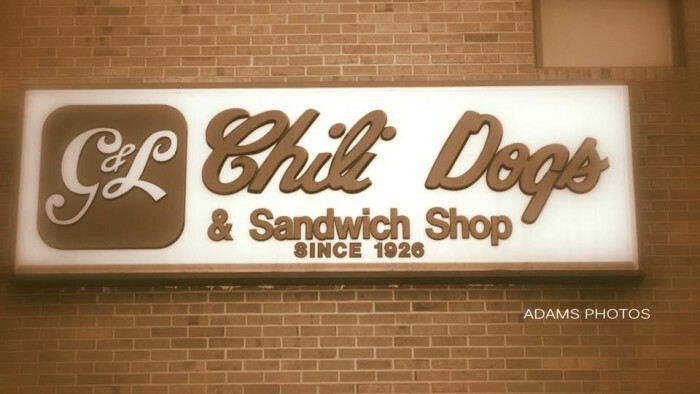 Arguably, because we’re a huge state and depending on where you live, the Coney is either the ultimate in comfort food, or it’s just a chili dog. Regardless of where you stand on the issue, the loyalty for the Michigan Coney runs deep. 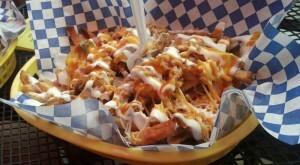 In fact, there are very strict guidelines over what defines a legitimate Coney. Most would say the dog must come in natural casing, giving the eater a pronounced snap when they bite into it, though we’ve found that some spots don’t do casing. If you’re in Detroit, the bean-less beef chili that tops the dog is on the runnier and more tomato side, like a sauce. Elsewhere in Flint or Jackson, you’ll find that the chili is much drier, resembling ground beef. Diced onions and yellow mustard are the gold standards for a classic Coney topping. 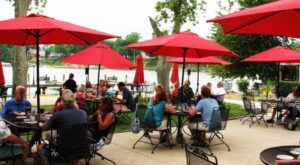 But travel to the west side of the state, in cities like Grand Rapids, Kalamazoo, and Muskegon, and you’re bound to find some variations like shredded cheddar cheese, or toppings traditional to Chicago dogs, given their close proximity to the Windy City. 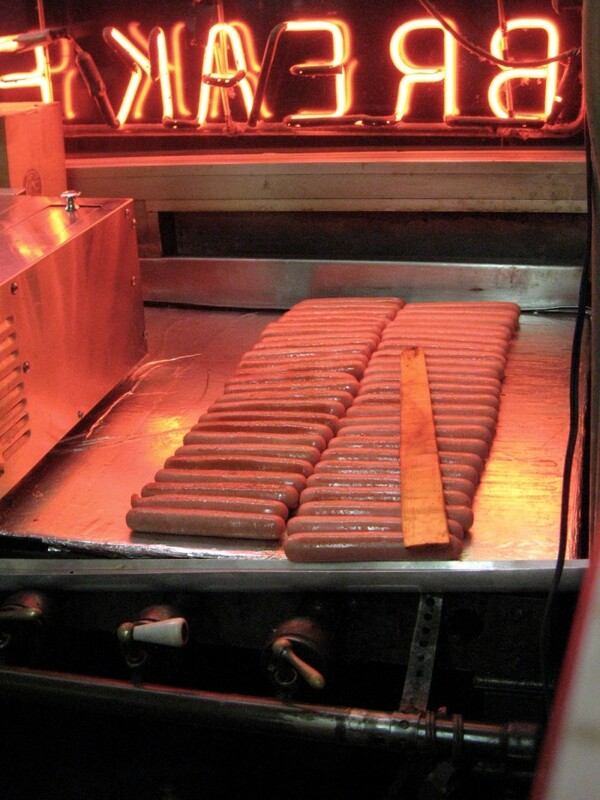 Up North, well, we’ve heard from plenty of folks in the UP who say they just don’t do Coneys. Here, we introduce you to some classics, as well as some of those hybrids we mentioned. See for yourself. This is one of those case-less dogs we were talking about. Takes away slightly from that special satisfaction that snap gives you, but what Duly's lacks in abiding by the rules, it makes up for with its crew of rough-around-the edges staff, wild late night crowd, and the chance to see Anthony Bourdain stop in. 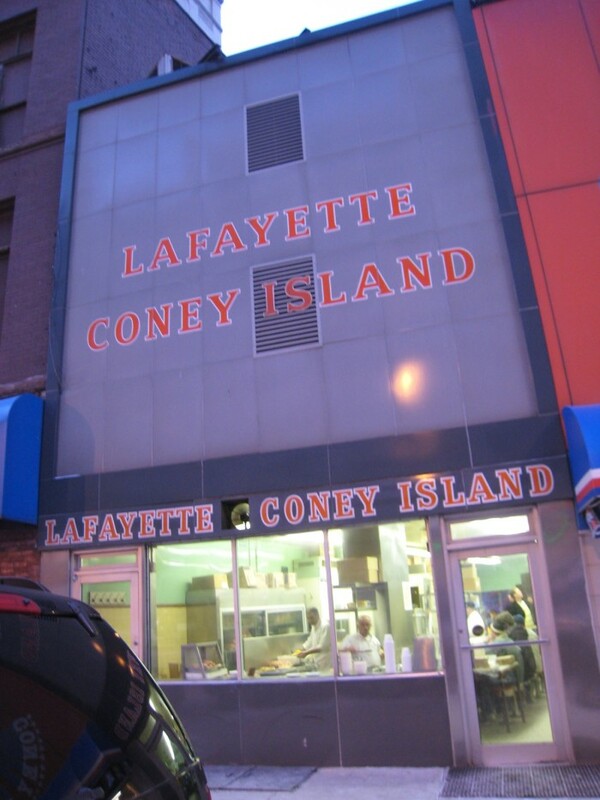 As far as rivalries go, nothing gets more intense than the debate over who does the Coney best, Lafayette or American. 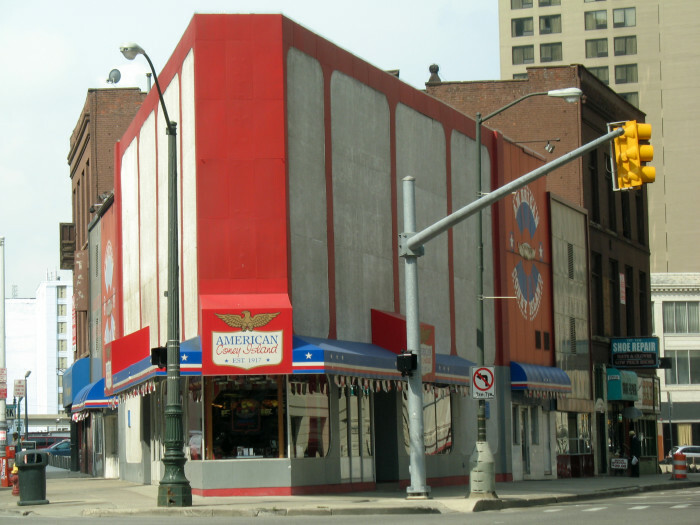 American Coney Island was established in 1917 by the two Keros brothers. 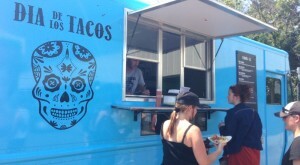 A dispute resulted in a split in the business, with Lafayette opening soon after. Since then, the rivalry has been on. 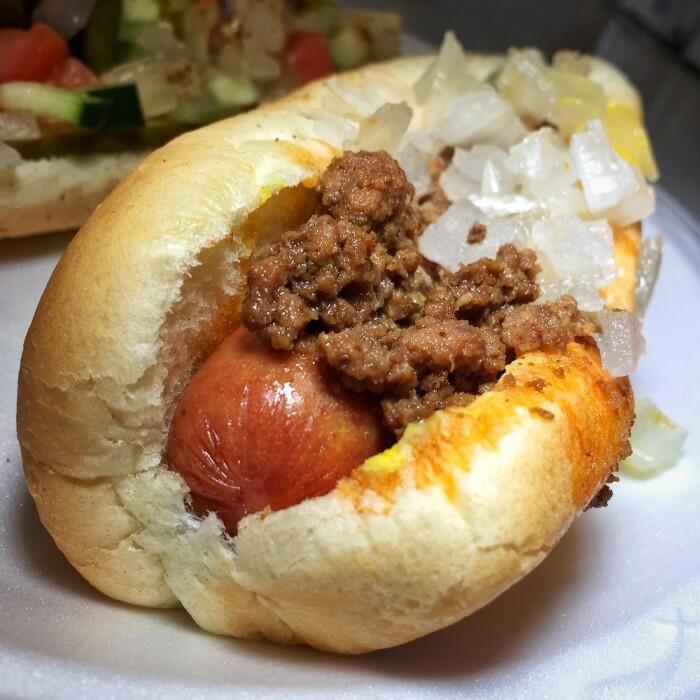 American are made with a Dearborn hot dog, complete with the natural casing, classic Detroit-style sauce, mustard, and onions. Personally, we have to go with Lafayette Coney Island. 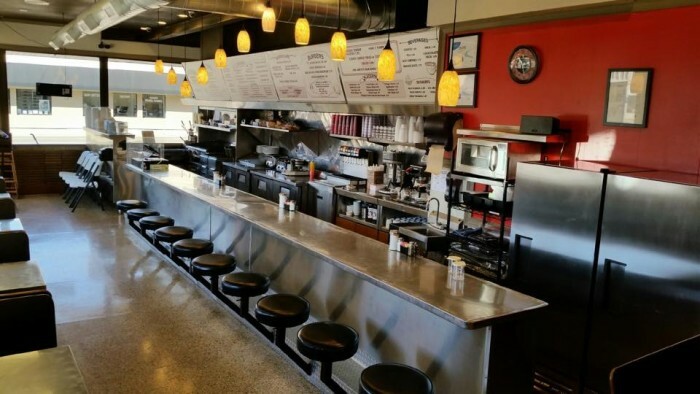 The no-muss spot gives you the old-school lunch counter feel, without pretension, plus it's a spectacle to watch the servers pile loads of coneys on each arm... True showmanship there. 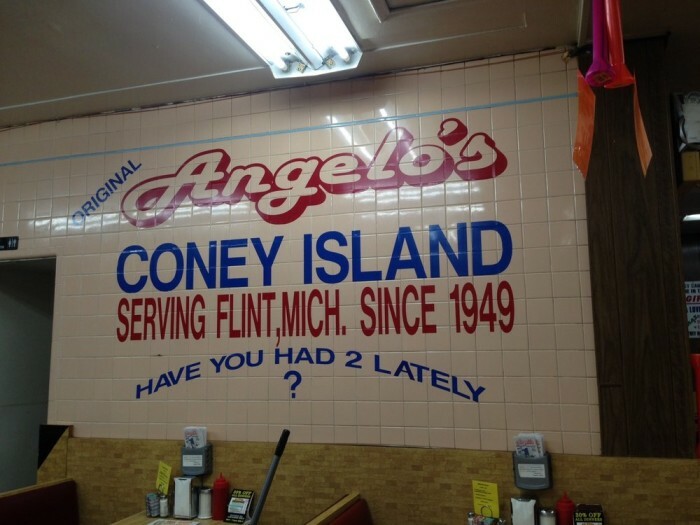 With a similar contest as the Lafayette Vs. American rivalry, Flint has the Angelo's Vs. Starlite debate. Being Flint-style, the chili here is thick, dry, and extra beefy. 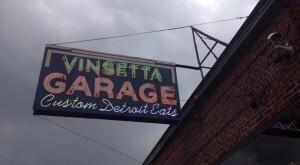 As the sign indicates, Angelo's has been a staple in Flint since 1949. 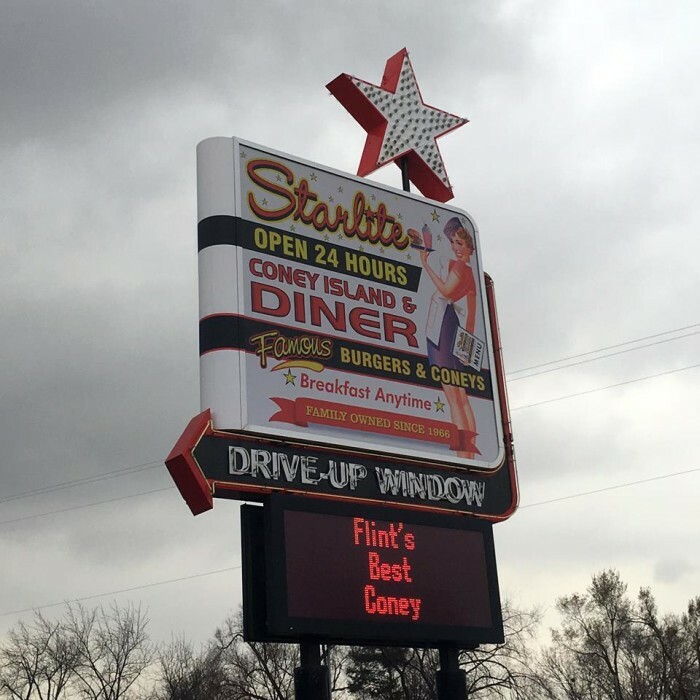 Others swear by Starlite as a new batch of its Flint-style chili is made every four hours - suggesting a freshness that can't be beat. 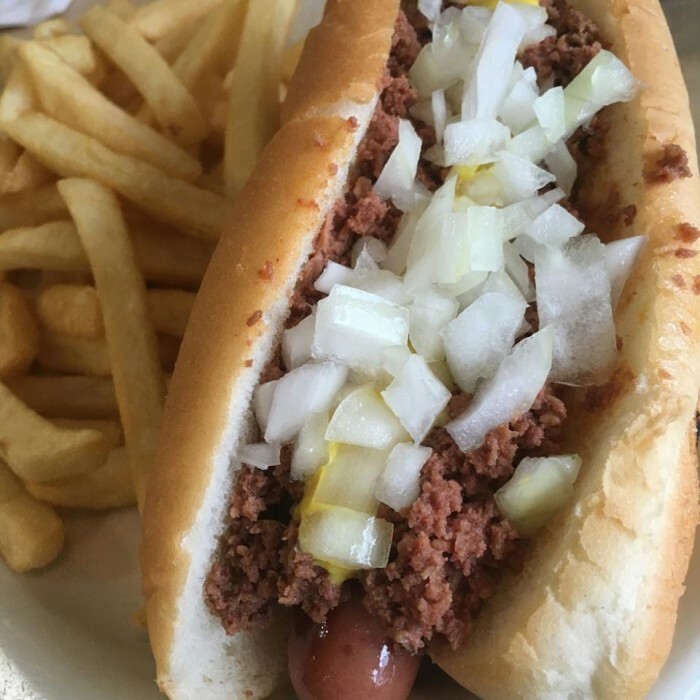 On to Jackson, where the locals will tell you that Flint-style chili is really Jackson-style, and where Coney purists swear is the birthplace of the original Coney. And Jackson Coney is, well, the ORIGINAL, founded in 1914. Believe what you want about who started it first, but don't make the mistake of skipping out on this legendary spot. 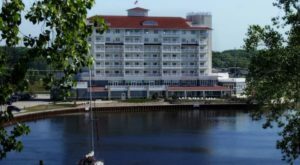 Flash forward a decade, to the 1920s, and that's where you'll find the origins of Virgina's Jackson. If you're an onion lover, you'll dig the heaping amount the folks here top on each of their Coneys. And if you're looking for local characters, you'll find plenty of those, too. Now, we head west to the Lake Michigan side of the state, where Coneys have a decidedly more, shall we say, Chicago flair. 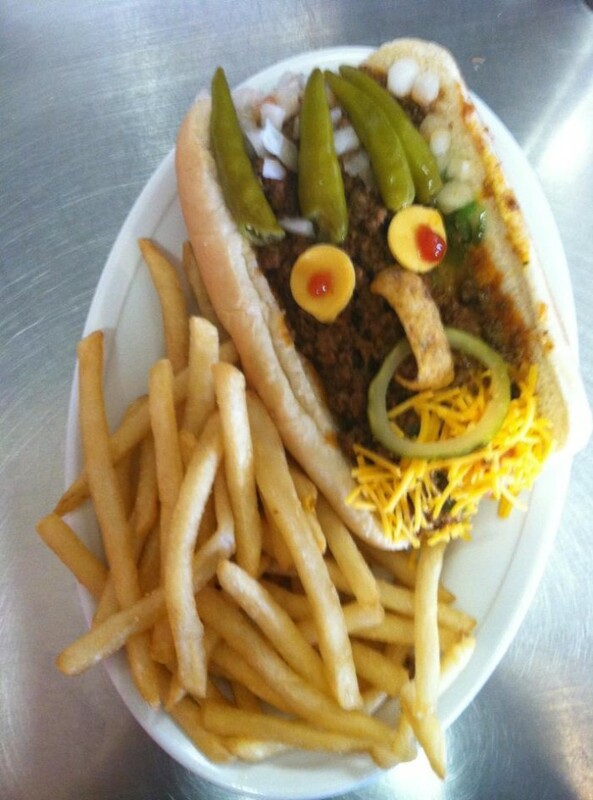 The dogs at G&L are a testament to that, with their quirky twists on the Coney. Case in point, the Monster Dog, pictured above. 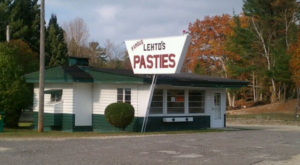 And then you have this Kalamazoo institution, which serves its Coneys straight up Flint-style, or Jackson-style, depending on who you ask. 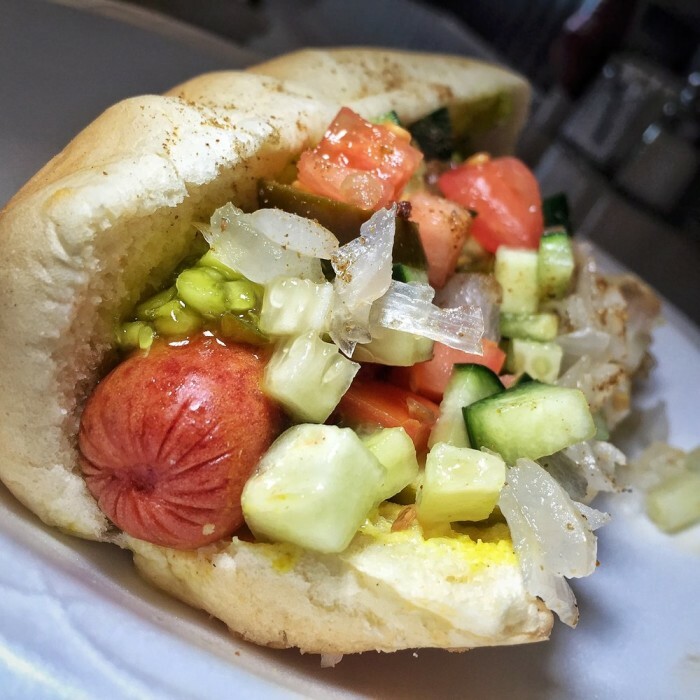 Plus, you they don't forget their Windy City "neighbor" as they offer up an artfully-crafted Chicago dog, too. This one we'll say is the most unabashed on the list to stray from the rules. 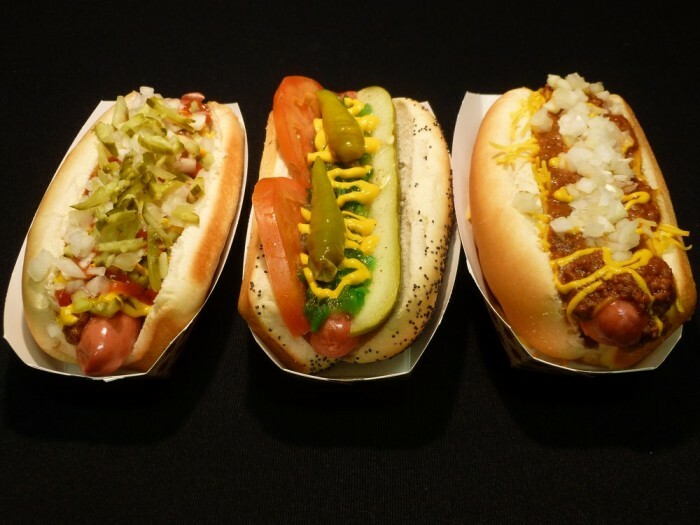 Featuring Flint dogs, Chicago dogs, GR dogs, ones loaded with grated cheddar. And others with bacon and ranch. 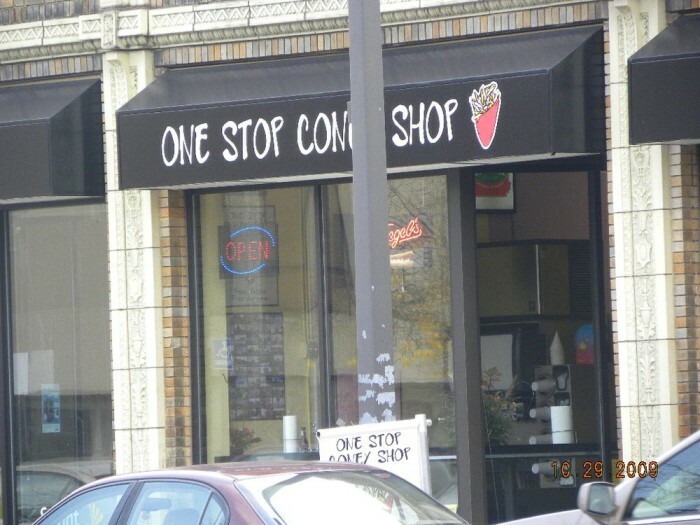 One Stop takes the Coney and turns it on its west Michigan head. 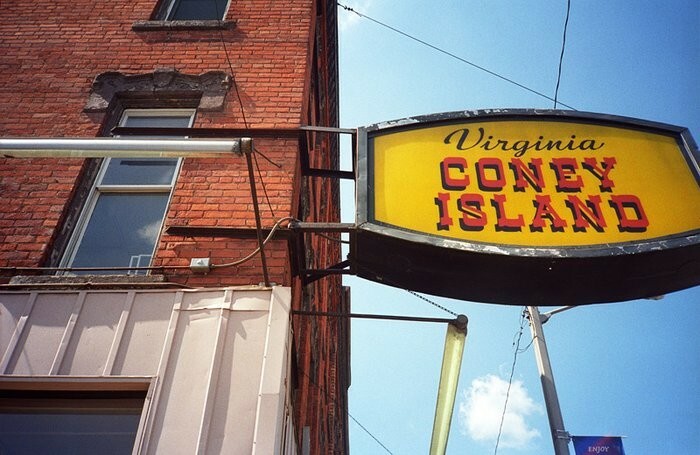 One thing’s for certain: we’ll never look at the classic Coney the same again. It’s amazing to see how each differs from city to city. 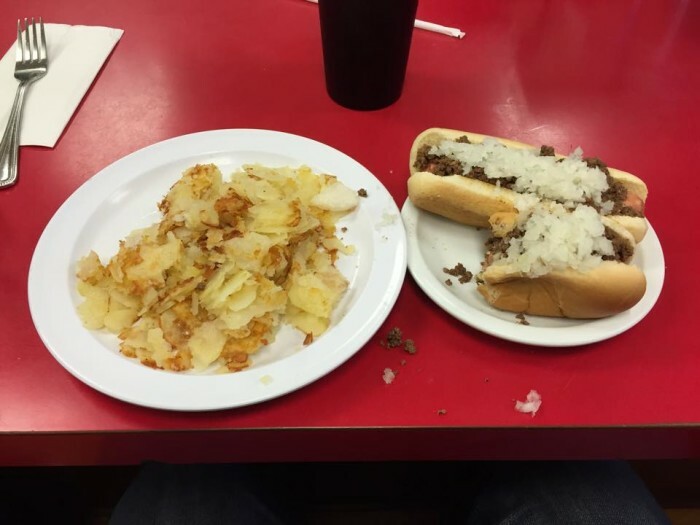 Tell us though, where’s your go-to Coney? Did it make the list? Or are there still some hidden gems out there that we need to investigate pronto? 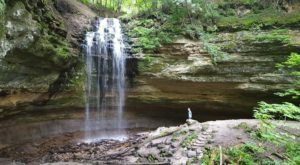 Serena Maria Daniels is an award-winning freelance journalist in Detroit, by way of Chicago, by way of the West Coast. 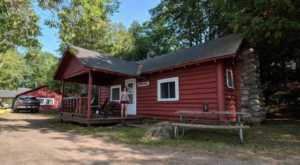 She writes about Michigan for OIYS. 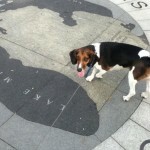 Serena enjoys learning about language and culture and taking road trips with her beagle Ralph.